Rid Your Home of Embarrassing Odors. Permanently. Stop wasting money on candles and sprays! We offer a lasting solution for eliminating unpleasant smells. Even the cleanest of homes can fall victim to offensive odors caused by mold or water damage. While many homeowners will try covering up these embarrassing smells with sprays and candles, they merely act as temporary odor control to conceal a much larger problem. Rather than masking the smell, opt for a permanent solution and call on Premier Restoration Hawaii’s residential odor removal services. 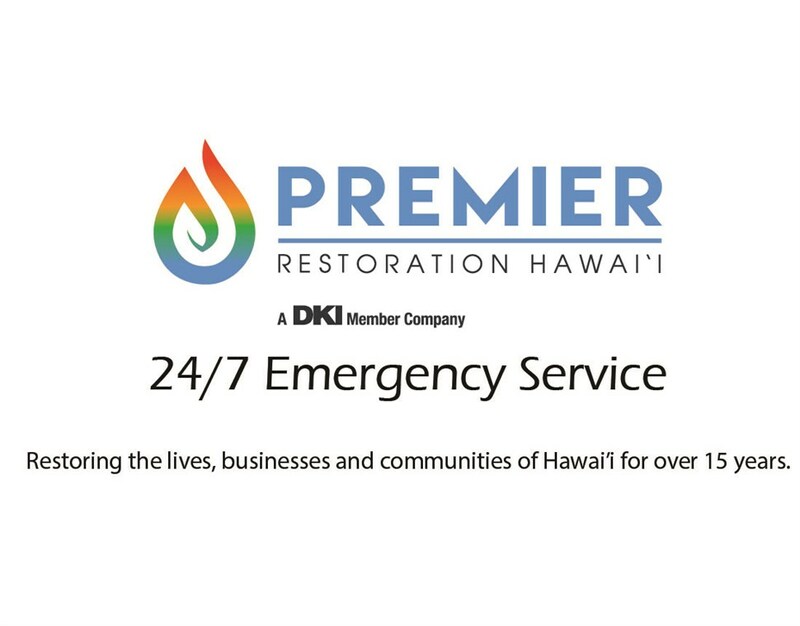 For over 15 years, Premier has been providing the islands’ households with residential restoration services at affordable prices. We begin each new project by assessing the situation and providing an upfront, accurate estimate. Our unwavering dedication to delivering an exceptional customer experience has earned us a 5-star reputation, making Premier the name you can trust for safe and effective residential odor control. Put an end to those unpleasant odors haunting your home by calling on the experts at Premier Restoration Hawaii to remediate the problem. Call our residential odor removal experts today to hear more about our comprehensive services and budget-friendly options. To arrange for your free quote right away, simply complete and submit our online contact form.